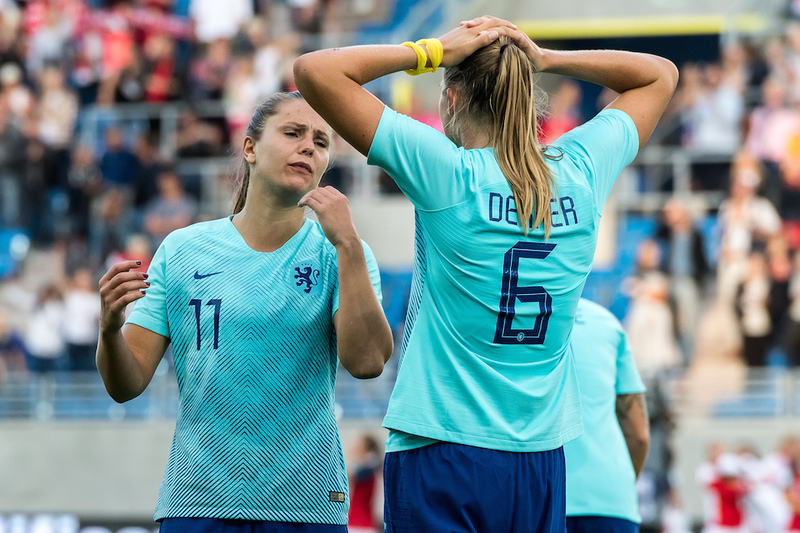 The Dutch women’s football team has failed to qualify outright for the next women’s World Cup after losing their final group match 2-1 to Norway. A draw would have been enough for victory in Group 3. Norway scored two goals in the opening seven minutes, with Vivianne Miedema scoring for the Netherlands just before half time. The European title holders will now join Switzerland, Belgium and Denmark in the playoffs for a place at the tournament in France next year. Only one of the four teams will qualify.